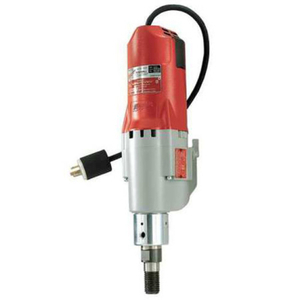 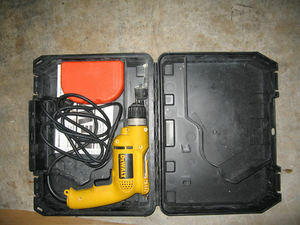 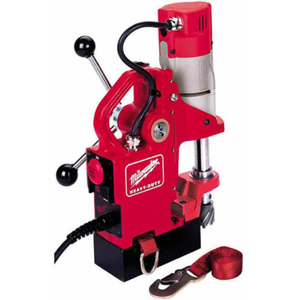 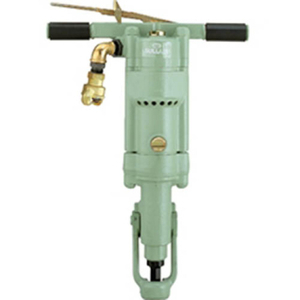 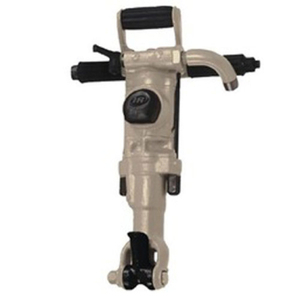 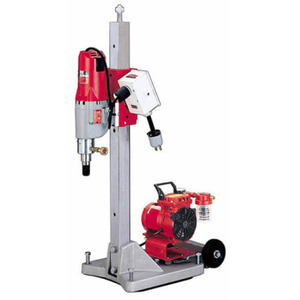 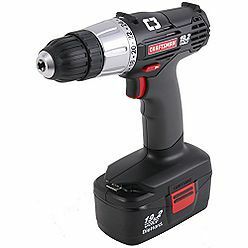 Good quality corded drill. 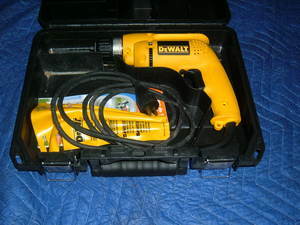 The fact that the drill is corded comes in more handy than you would ever imagine. 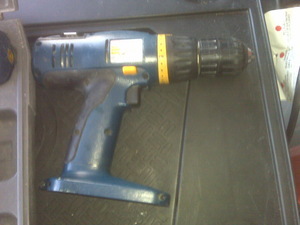 No batteries to go dead! 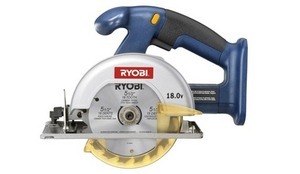 Great for laying tile underlay or any project. 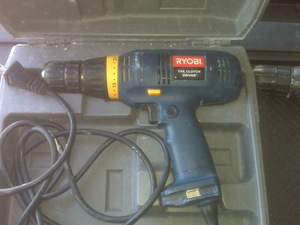 Comes with a basic set of drill bits, including screw bits.